Shotgun Vegas weddings often set the stage for hilarious movie hijinks, but tying the knot in Sin City is actually big business: more than 100,000 couples do it every year. Add to that thousands of vow-renewal ceremonies and you’ve got a steady flow of “I do’s” in a city better known for bad bachelor behavior. 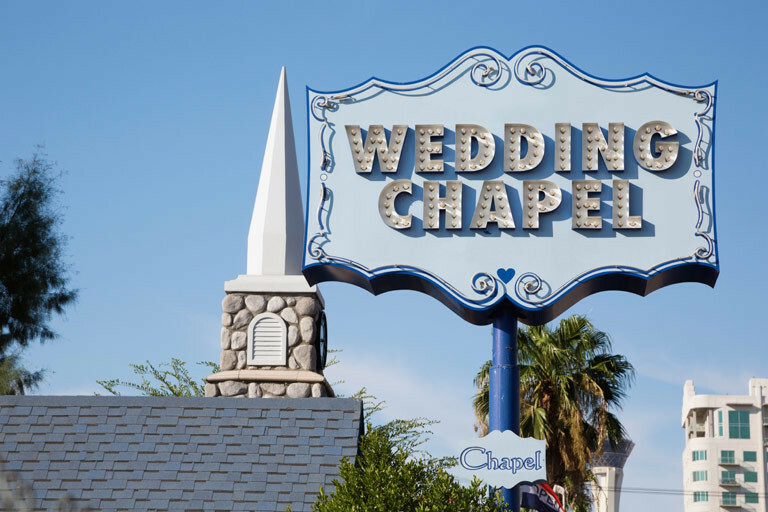 While the chapel in The Hangover may be fictional, most one-stop wedding shops just off the Strip do offer similar packages, so you can get your chapel, photographer, limo and Elvis all in one place. You won’t find any free-standing chapels on the Strip, so if you’re staying on the city’s famed boulevard, explore packages offered by your hotel. Keep in mind that in-house venues tend to be more expensive, book fewer weddings per day and just aren’t as unique as their off-Strip counterparts. 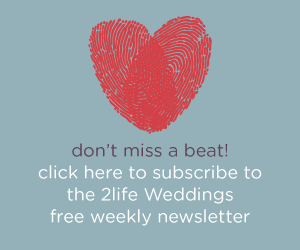 FUN AND QUIRKY: Elvis is on call to walk brides down the aisle at Viva Las Vegas! The chapel is run by theater and stage performers who–in true Vegas style–do everything big. There’s even an on-site costume shop, and couples can choose from themes such as Egyptian, gangster, beach party, Camelot or vampire. Once everything’s official, go outside to see your names in lights on the marquee. QUICK AND DIRTY: If you want speed and efficiency, cruise up to the drive-thru window at the Fast Lane at Vegas Weddings and get hitched without leaving your car. 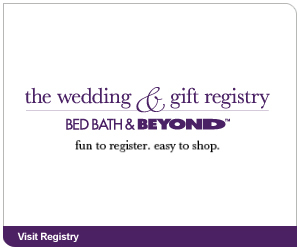 Or if you prefer, say your vows at the world’s only walk-up wedding window. Walk in single, walk out married! Vegas Weddings is also the closest chapel to the marriage license office, if you’re in a real hurry. INTIMATE AND CLASSY: Mothers-of-the-bride walk away from ceremonies at Chapel of the Flowers saying, “That was just like a real wedding!” because the venue is so atypical of Las Vegas. The five different on-site venues, which seat anywhere from 15 to 80 people, are clean and quaint with Vegas-style perks, such as live web-streaming and an on-site florist. RICH AND FAMOUS: The Little White Wedding Chapel is so great that Mickey Rooney has been married there twice! It’s also the chapel where Britney Spears, Bruce Willis and Demi Moore, Judy Garland, and Michael Jordan all tied the knot. It’s the quintessential Las Vegas wedding chapel. ON THE STRIP: For the right price, you can arrange to be married practically anywhere on the Strip. Contact a wedding planner, such as Joni Moss at LV Wedding Connection, to set up your dream Sin City ceremony. Moss says she can plan nuptials virtually anywhere–from The Roller Coaster at New York, New York to the Chopper Chapel inside the Harley-Davidson Café to airborne over the city in a helicopter. 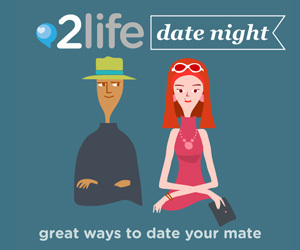 Get the most out of your relationship! 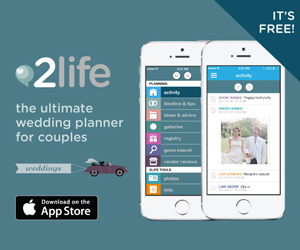 The 2life app is the perfect way for couples to stay connected and organized. Chat, share, collaborate and coordinate with your partner, all in one colorful, easy-to-use app. Download now, it’s FREE!